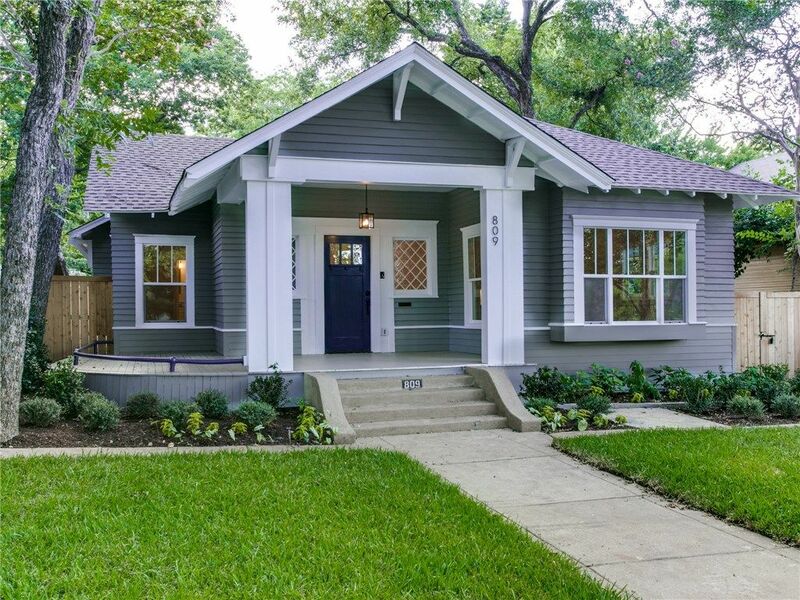 Fall in love with these hip little homes. There’s something inherently cool about a bungalow. The name alone evokes the rise of the Hollywood film industry in the early 20th century, or that really catchy song by Scott Helman. 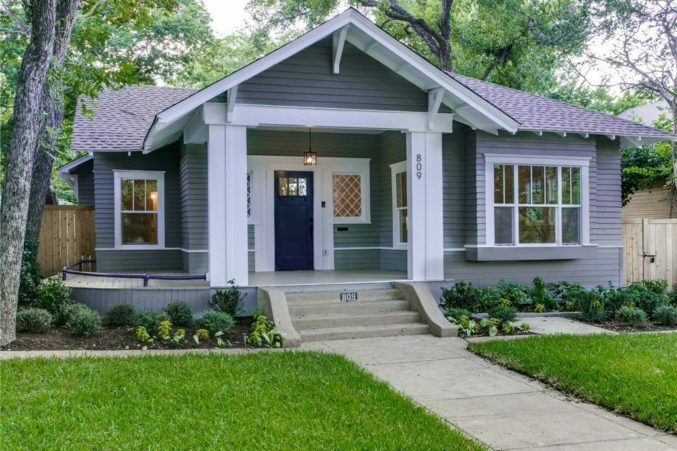 Here, we rounded up some of the hippest (and well-appointed) little homes on the market today. Highlights: Recently transformed into a contemporary, energy-efficient showstopper, this 1940s bungalow by White Rock Lake offers stunning finishes and and natural light at every turn. Though every room wows, the reworked bathrooms and their original crystal doorknobs might just be our favorite. 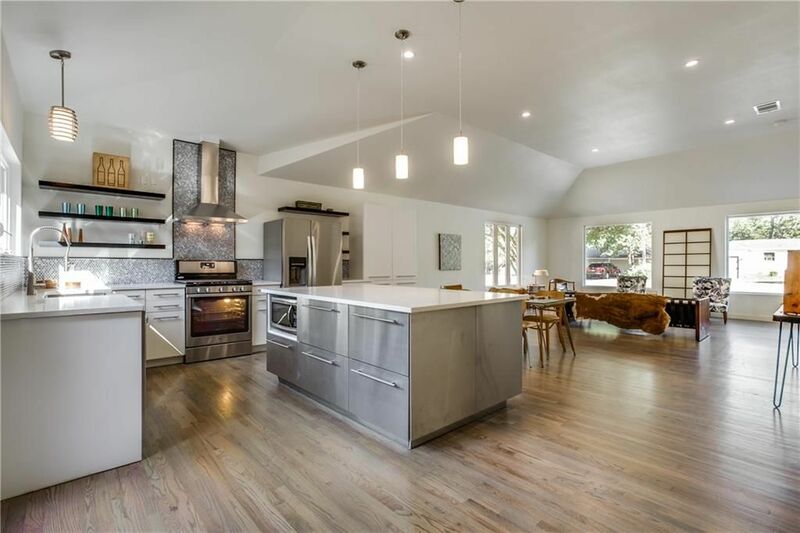 Highlights: Situated on a prime street in the Munger Place Historic District, this sun-soaked, 1920s home boasts gorgeous dark hardwoods, a chic black and white kitchen area with a Smeg stove, and a lot within walking distance to the Lakewood Shopping Center. 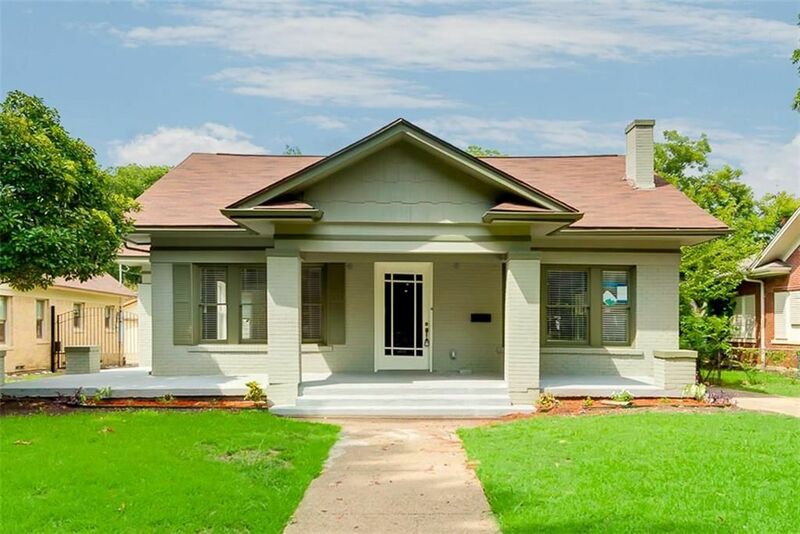 Highlights: No life problem couldn’t be soothed by sitting on this Craftsman-style bungalow’s lovely, wrap-around porch, or basking in the luxury of the pristine white bathroom’s double shower. Don’t get us started on the farmhouse sink in the kitchen.